From start to finish, your guide to chicken-keeping success. So you’ve done the research and determined that backyard flocks are legal in your town. You’ve chosen a few breeds and sourced a reliable vendor for quality feed and supplements. The equipment is purchased and standing by. Your coop is built and at the ready. There’s only one thing left to do: Add chickens. There are many ways to acquire a small flock, and each has its advantages and drawbacks. Your choices may be affected by factors such as your location, how easy it is to find breeders or other chicken keepers, the breeds you want and your budget. This article will explore a few of the most popular ways to start a flock. 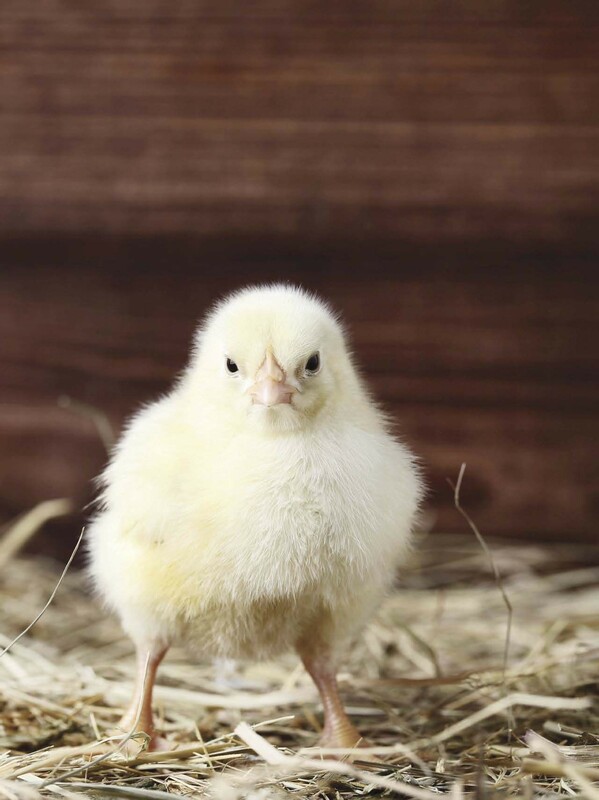 As hatcheries are the easiest and most common way of purchasing chickens, we’ll start with mail-order chicks. Of all of the ways to start a flock of laying hens, raising them from chicks is the easiest. 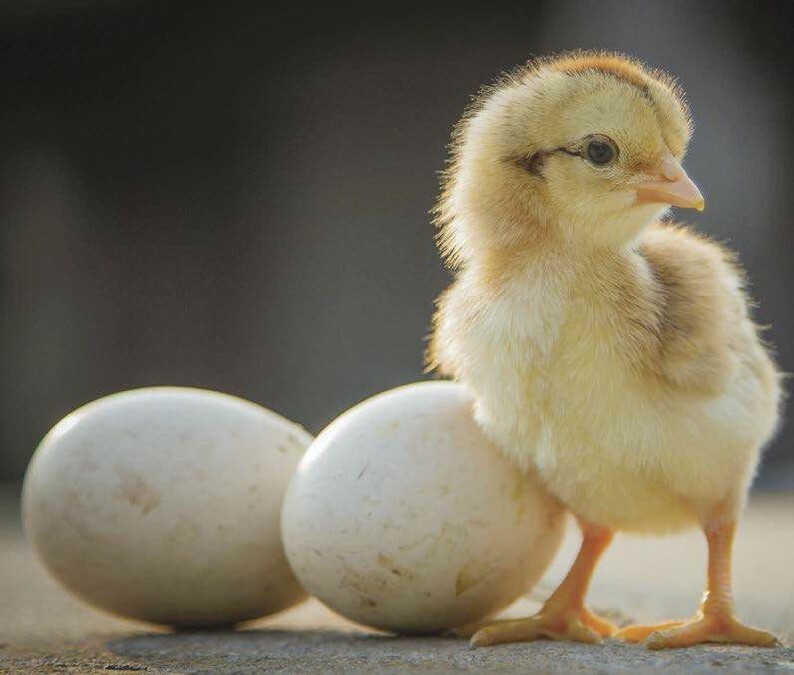 When compared to other methods (such as hatching eggs or buying adults), raising a flock from chicks is less expensive and more reliable, has more guarantees and more breeds to choose from, and chicks are way cuter. No wonder the vast majority of chicken keepers start their flock from chicks. 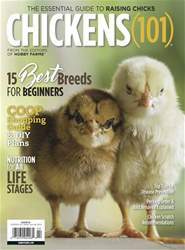 What’s more, the most popular way to get chicks is to order them through the mail from a commercial hatchery. When flying on a plane, your journey has probably involved a combination of drowsy sleep and restlessness. Despite being crammed in this high-flying vessel for hours, you usually reach your final destination a little dehydrated, eager for a good meal and a warm bed. Otherwise, you’re none the worse for wear. If you purchase day-old chicks from a hatchery, they undergo a similar travel experience before reaching your door. Luckily, they have you to greet them, ready to prepare their warm brooder and offer fresh water and healthy feed. This method of selling and shipping day-old chicks is rather old: The U.S. Postal Service has been shipping chicks through the mail for more than 100 years and shows no signs of slowing. The vast majority of birds ordered in this way arrive alive and healthy. This is possible for several reasons. Before hatching, an unborn chick absorbs the yolk of her egg, giving her the strength to hatch and buying a few days’ time to remain under the mother without additional food. In nature, this three-day window allows time for the remaining eggs in the clutch to hatch. In the hatchery, this window allows time for vaccination, “packaging” and expedited shipment to you.